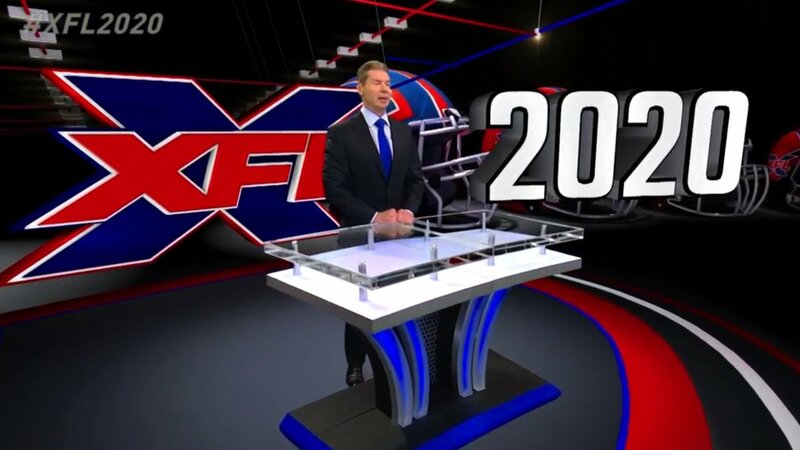 Sports fans and the professional wrestling world knew it was coming – WWE founder and chairman Vince McMahon announced the return of the XFL. It’s a 180-degree from McMahon’s first foray into football in 2001. The basics of the revamped XFL include eight teams to start each with 40 man rosters. There will be a 10-game season beginning in January. The game will also feature a goal of only two hours – with the potential of eliminating halftime. Players won’t get to take a stance on issues on the field and any athlete with a criminal record will not play. 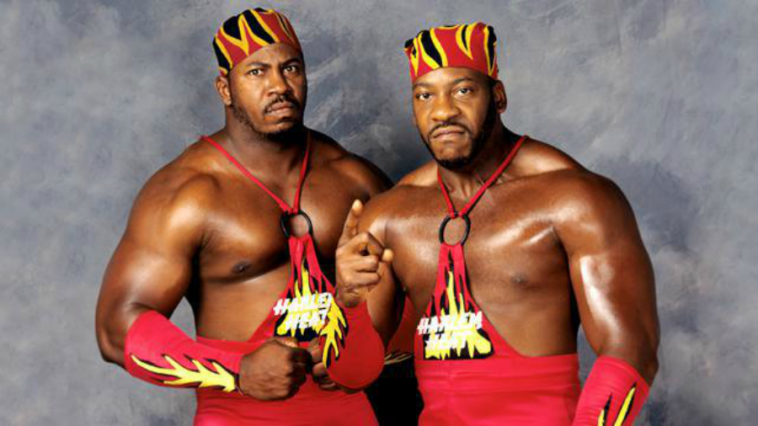 McMahon is friends with Donald Trump, who is a WWE Hall of Famer and also criticized the NFL and players for sitting and kneeling during the National Anthem. 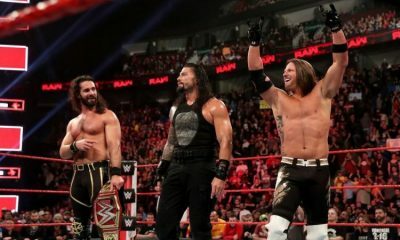 According to ESPN, the initial outlay is expected to be around $100 million, which is the same amount of WWE stock McMahon sold in December and funneled into Alpha Entertainment. Of course there’s speculation as McMahon’s role with WWE going forward. McMahon said it will be two years before the XFL plays its first game, which he is time to get everything right. McMahon also noted his duties with WWE will not change when the XFL launches. 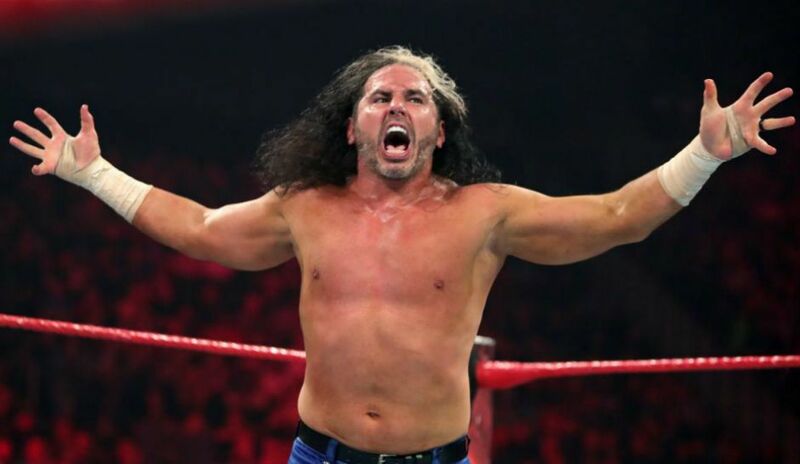 The WWE chairman said the press conference is most likely the last time he will be up front for the league. He said he would hire executives who know what they are doing. It sounds like McMahon is learning his lesson in not spreading himself too thin when it comes to building the XFL and his duties in WWE. However, fans may not buy the idea of McMahon simple sitting back and letting a company play with his investment. 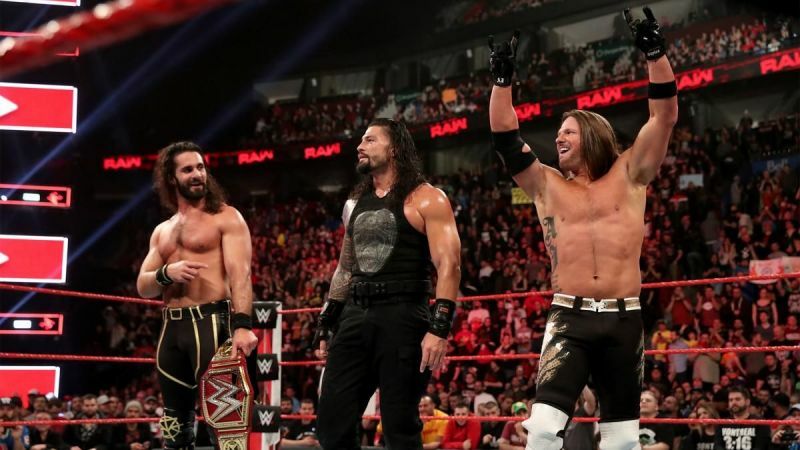 McMahon is has his fingers on the pulse when it comes to WWE – to borrow a phrase form Freddie Prinze Jr., the WWE is McMahon’s toybox and he doesn’t necessarily like others playing with his toys. Sure McMahon will hire executives who know the game of football, but it’s highly unlikely he will sit back and let someone else have the final say with the XFL – especially when it’s $100 million he is investing. Some folks are hoping McMahon’s newest venture results in him taking time away from WWE so that Triple H can step in and have sole booking power with the promotion. This would result in more long-term booking, similar to what fans see in NXT. This also could change if McMahon decides to sell WWE or if the promotion decides to leave the USA Network and move to a new broadcast channel. The only person who really knows all of this is McMahon himself.